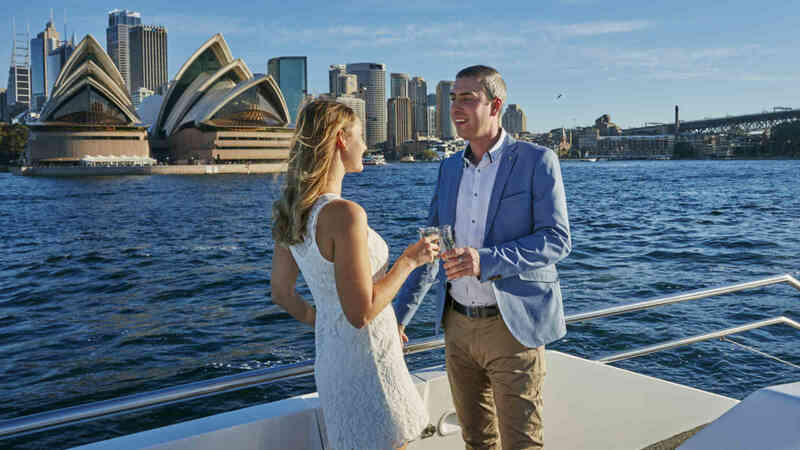 The most beautiful harbour in the world deserves a dining experience that tantalises and excites. Three dining areas, both indoor and alfresco, allow you the freedom to be as casual or formal as you choose. 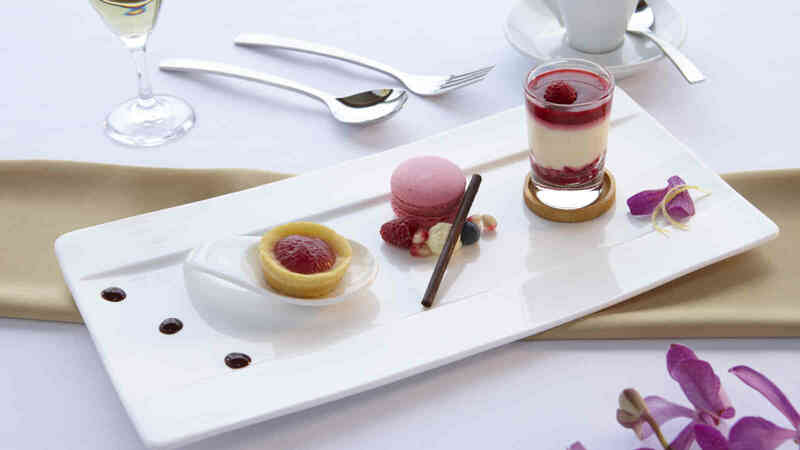 Clever and sophisticated menus cater for all event styles. 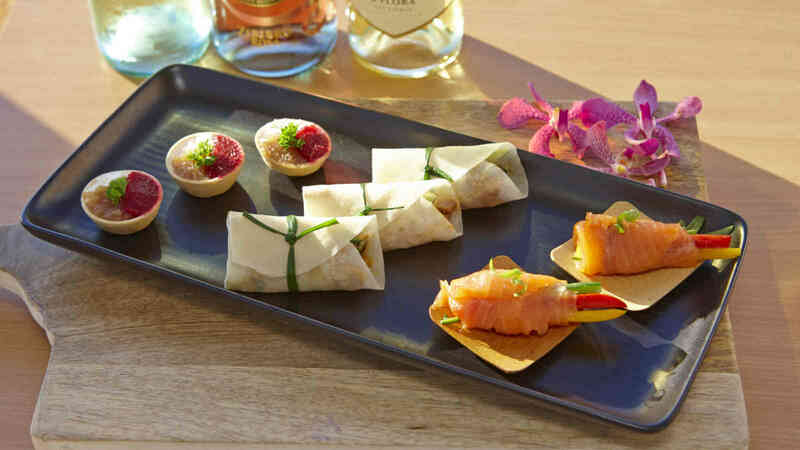 Tailor your cruise, menu and bar package to suit your chosen level of luxury. The Head Chef and waiting staff are committed to make every moment amazing whether dining in style or simply lazing on the deck taking in the beauty of sky and sea all around you.